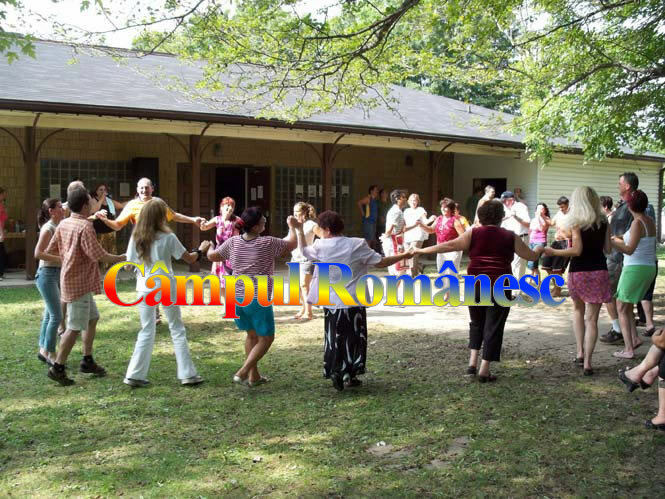 A Not-for-profit organization that was set up in 1957, The Romanian Cultural Association-Hamilton is an organization that not only advocates the empowerment of people through maintaining family traditions & pride, but also the protection of the environment, as well as respect for cultural differences. Our purpose is to preserve, promote and celebrate the rich culture Romanian and Romanian-Canadians share. Through our events we strengthen families, help grow a sustainable regional economy, cultivate leadership and philanthropy, and foster respect for all. The organization is open to all Canadians of a Romanian descent and through its events, provides opportunities for everyone to build strong kids, strong families and strong communities. We achieve our goals through outstanding cultural programs, language classes, educational lectures, regional dinners and much more. The association supports artists across various artistic disciplines, such as performing arts, visual arts and fine crafts, media and digital arts, literary arts, interdisciplinary and multi-disciplinary arts, and creative design. Picnics: The hall and the camp grounds are used on a regular basis from May to the end of October for picnics and folk art competitions. These events are organized by RCA, St. George Romanian Church (Toronto), St. John the Baptist Romanian Church (Kitchener), Holly Resurrection Orthodox Church (Hamilton) or other ethnic communities such as Vasco Da Gama Association (Portuguese assoc. from Toronto) and Uruguay community from Toronto). Christmas & Easter parties: these events are held at the RCA’s Hall, following the customs of the old country. Members of the younger generation are taught Romanian Christmas carols, pride & significance of wearing traditional folk costumes as well as decorating & painting Easter eggs and preparing a traditional Romanian festive meal. Art studios: although at the moment we have no space for working artists, RCA had many artists as members in the past who worked outside, in the trailers, tents or outside the hall. Some of their work had been displayed in different exhibits (see Doru Cioata’s summer paintings exhibits) and some of their work has made the Camp’s ground their home (see Nicapetre sculptures).